Cryptocurrencies plunged on Friday, with several of the largest falling by more than 20 percent and bitcoin sliding below $8,000 and headed for its worst week since 2013, as worries about a regulatory clampdown globally sent investors scrambling to sell. The slump in prices this week means the total market value of cryptocurrencies is down to $385 billion, less than half the high it reached in January, according to industry tracker Coinmarketcap.com. 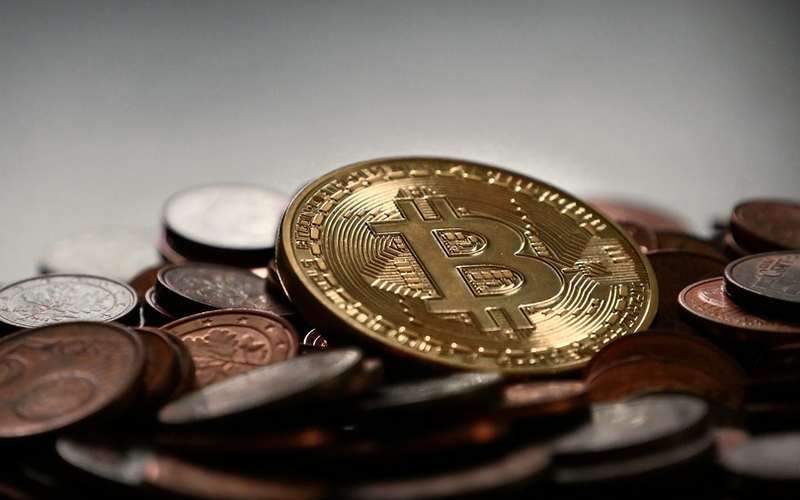 The market value of cryptocurrencies is calculated by multiplying the number of digital coins in existence by their price, although many question whether that is the right way to value them. Bitcoin, the biggest and best-known cryptocurrency, fell 12 percent on Friday to a two-month low of $7,910 on the Luxembourg-based Bitstamp exchange. It is down more than 30 percent this week. The second and third largest virtual currencies, Ethereum and Ripple, have plunged 23 and 31 percent respectively in the past 24 hours, Coinmarketcap.com said. “The regulatory pressure is extremely strong and that is creating a bad environment for cryptos. In the short term, it’s shaking out a lot of investors,” said Naeem Aslam, a London-based analyst at Think Markets who holds positions in cryptocurrencies. Retail investors have poured money into digital coins, enticed by the huge run-up in prices, but regulators who say cryptocurrencies are highly speculative and dangerous investments are wrestling with what to do. India on Thursday vowed to eradicate the use of crypto-assets, joining China and South Korea in promising to ban parts of the nascent market where prices have boomed in recent years. A massive $530 million hack of a Japanese cryptocurrency exchange last week has also renewed concerns about the security of the industry. Supporters of cryptocurrencies say short-term price volatility is to be expected and does not undermine the power and value of the blockchain technology underpinning them. The run-up in prices, however, has largely been driven by speculative investment. Going back to 2011 and including the current selloff, bitcoin’s price has been halved nine times on the Bitstamp exchange before it recovered. The last time was from November 2014 to January 2015.